Technology giant Google on Thursday announced a new job search facility it said would help job seekers find employment opportunities by providing a streamlined experience that allowed them to explore, research and find relevant local postings. "With unemployment in South Africa so high, this new job search . 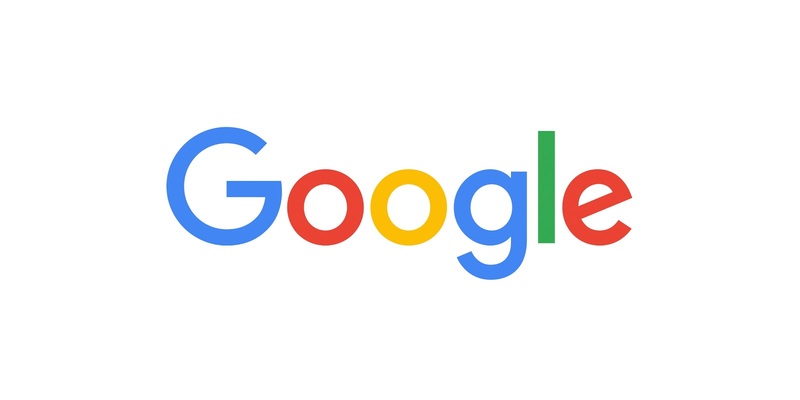 . . tool will be a key driver for connecting job seekers to open opportunities," Google South Africa country director Luke Mckend said. The new product will allow users in South Africa, Kenya and Nigeria to view at-a-glance details about a job posting, such as the title, location, whether it is full-time, part-time or an internship, as well as detailed information should a job be of interest. Using Google Maps integration, prospective employees can search for jobs any place they can find on the map, and if they’re signed in, they can even see how long it would take to commute. Google is working with a broad and growing cross-section of partners, including Job Mail. "In SA, where unemployment is still such a challenge, the new job search feature is a welcome initiative,” Junk Mail managing director Felix Erken said. South Africa has struggled to slash unemployment of more than 26%, largely due to anaemic economic growth of around 1%.